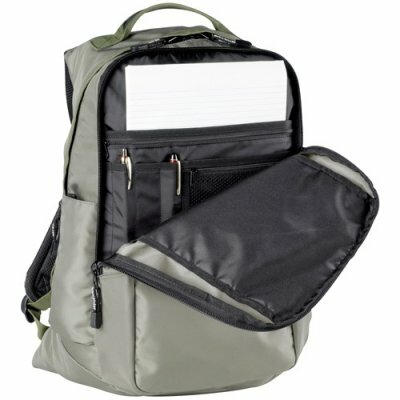 This backpack is virtually indestructable with its self repairing zippers and lightweight material. 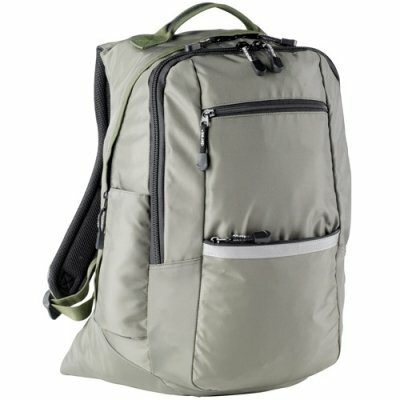 Camping, hiking, biking or a weekend trip would be the ideal use for this backpack. 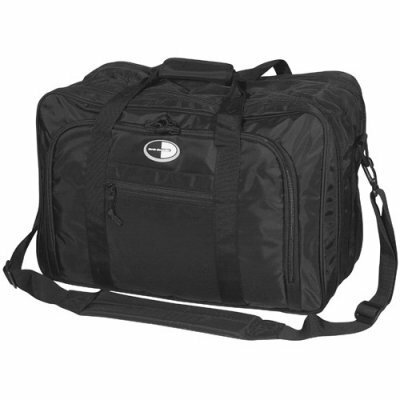 The main compartment is large, deep and has a great opening featuring a double headed zipper. You will find padding along the back for your comfort as well as padding on the large shoulder straps that function to suit any body type. 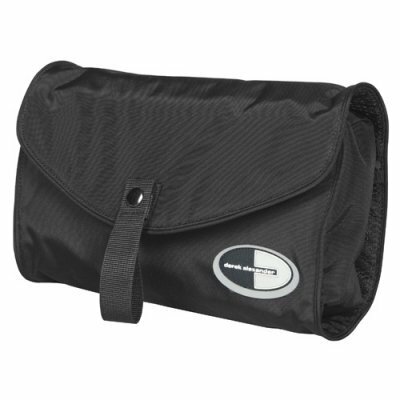 Front compartment opens like a jaw revealing plenty of room with a gusseted bottom and features a zippered mesh compartment allowing you to see your things. 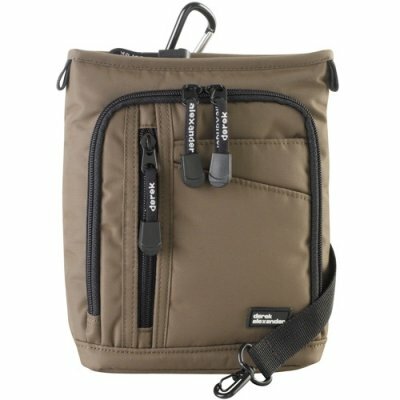 There are also two drop pockets, places for pens and pencils. Front of bag features two zippered pockets great for wallet. Side of bag features a water bottle pocket that tucks away nicely when unused.